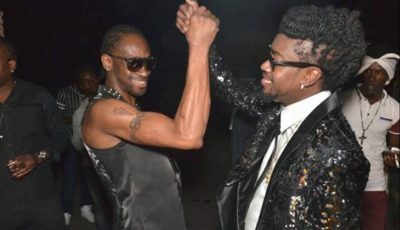 Bounty Killer is praising dancehall newcomer Rygin King just days after sh*tting on his former protege Mavado and then Alkaline. Bounty Killer words carry a lot of weight in dancehall, so when you see him throw his weight behind a new artist, you can almost always expect them to get big. Yesterday, Killer posted a video clip of Mobay deejay Rygin King performing where he told his fans that he likes what he is seeing. 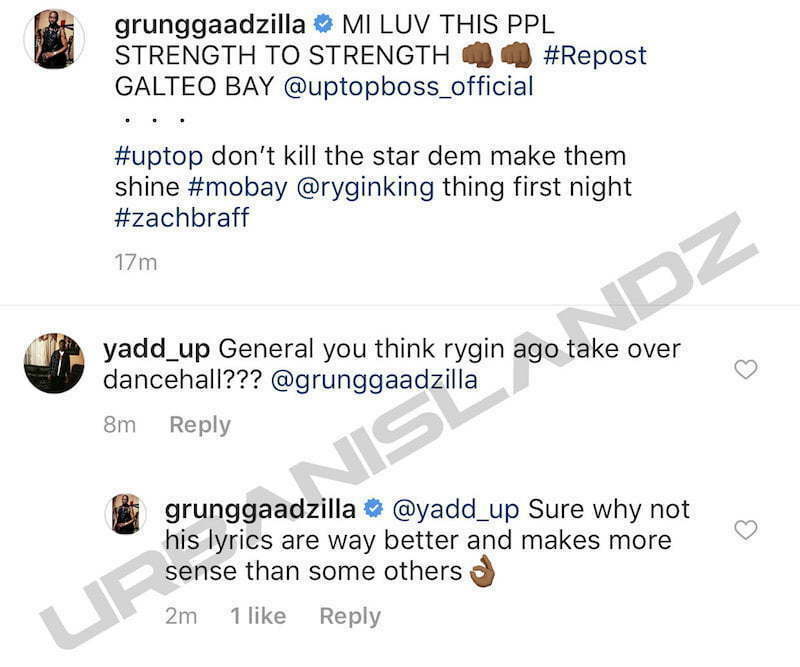 One fan commented asking the dancehall legend if the “Tuff” deejay will take over dancehall and he said absolutely yes. “Sure why not his lyrics are way better and makes more sense than some others,” he wrote. 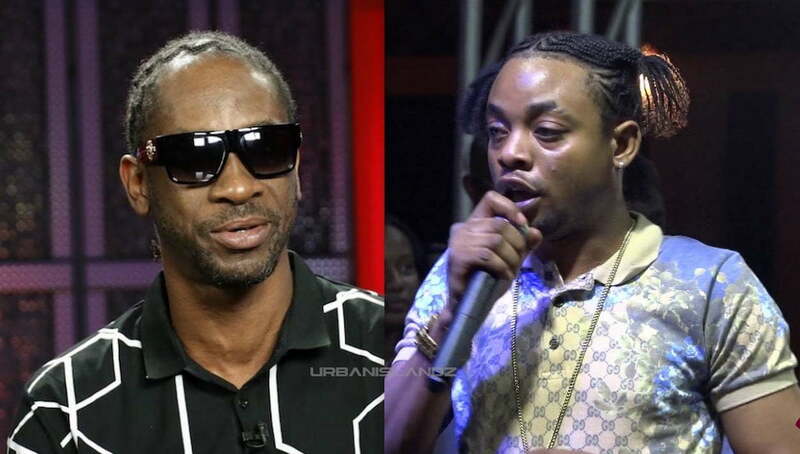 Bounty Killer is not always a fan of young artists. A few years ago he went after Tommy Lee Sparta for his demonic music, which started a heated feud between the two. Just last week, Killer blasted Alkaline calling him the biggest “freakazoid” in dancehall. In the same breath, he chewed out his former Alliance protege Mavado for not showing him more respect. Will Bounty Killer cosigning lead to more opportunities in dancehall for Rygin King. So far the deejay has scored a few hits and found himself among a new wave out artists from Montego Bay who are making strides in the genre.